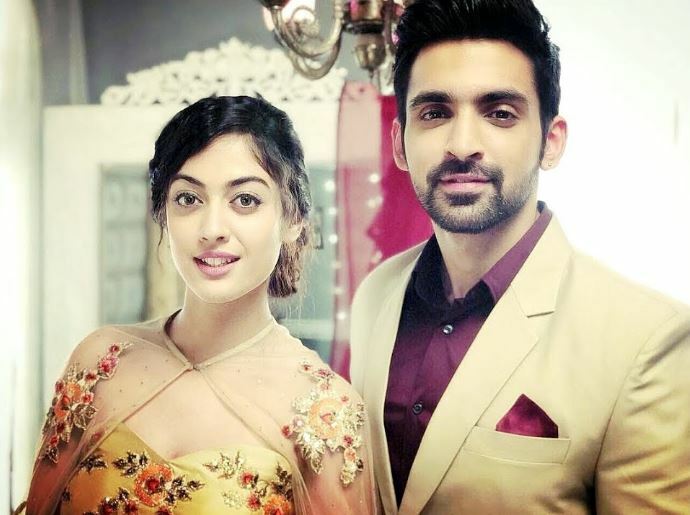 He challenges that he will make Meera wear her Kaleerein within five months and make her his bride once again. Vivaan has realized Meera’s true love after she risked her life and came in front to take the bullet meant for him. All their misunderstandings got cleared after Meera’s big sacrifice. Vivaan knows she is much upset with him. He tells Meera that he loves her and wants to live with her. He expresses his feelings for Meera. Situations always made them distant, but their true love binds them again. Meera’s dad throws Vivaan a lot. He asks Meera to either choose Vivaan or them. Meera’s heart melts for Vivaan. 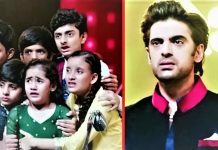 Vivaan challenges her dad that he will convince Meera and counter the tough things. Vivaan wants to rectify all his mistakes, done in the past and give a happy and wonderful future to Meera. He is well aware of Meera’s happy home dream. Vivaan wants to fulfill all her dreams. Will the lovers unite? Keep reading.